Lately I’ve found myself captivated by the kind of music that can be produced through the digital medium. Of course, I’m talking about electronic music. 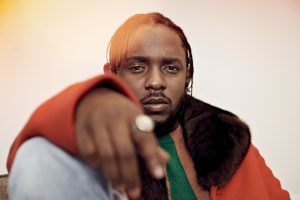 With computing technology advancing so quickly, a new wave of artists such as Skrillex, Deadmau5, and Diplo have emerged with practically nothing more than some consumer-level laptops, software, and a unique sound to become chart-topping producers and artists. 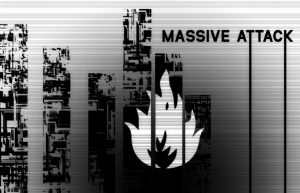 Not to detract from their talents and mainstream accomplishments, but these guys aren’t the true pioneers of electronic music. I wanted to explore the roots of this genre and see where the world of EDM owes its biggest debt of gratitude. In the early 1970s, Ralf Hütter and Florian Schneider met as college students, both of whom were enrolled in a music school in Düsseldorf. They had previously played together in a number of bands and were active members of the “Krautrock” music scene. 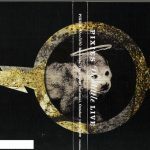 The duo began to make experimental recordings, working with a variety of other musicians, using traditional instruments like guitars, drums, basses, and uh, flutes … all of which were electronically processed to produce different effects. With each experimental release, the group now called Kraftwerk, began to incorporate more electronic equipment such as synthesizers and drum machines into their recording sessions. By 1974, Kraftwerk had reached international acclaim following the release of their fourth album, Autobahn. 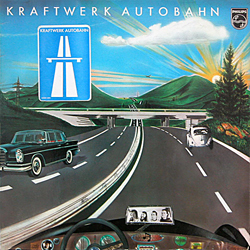 Though not purely an electronic album, Autobahn made significant use of Moog Synthesizers, drum machines, and various custom-built contraptions. Synthesizers and drum machines were around before Kraftwerk came onto the scene, but most “proper” musicians at the time regarded them as nothing more than electronic curiosities. Kraftwerk managed to incorporate this electronic audio equipment into their flavour of music in a way that had never been done before, and their influence can still be felt today. According to NME, Kraftwerk’s electronic pop sensibilities even contributed to the creation of groups like Daft Punk and The Prodigy. There we have it. 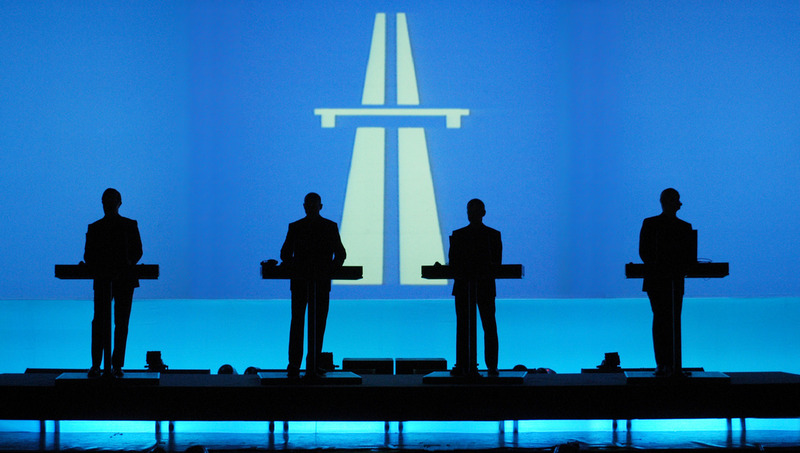 Give Kraftwerk’s Autobahn a shot. See if you can imagine how this sound would ultimately go on to influence a lot of the stuff you hear on popular radio. Click here to read our reviews of Autobahn. 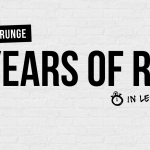 100 Years of Rock in less than a minute!